Aegis Deflector Neckguard Senior is developed in partnership with D3O, the global leader in cutting edge impact resistant polymers, Aegis neck guards are performance equipment designed to protect while minimizing impact on performance and enhancing mobility. 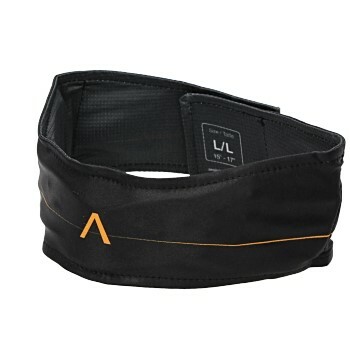 A lightweight, low profile neck guard featuring D3O impact protection. Designed specifically for action sports with the risk of an acute impact from a ball, stick or other object. Breathable and custom designed with, soft, abrasion resistant, moisture wicking materials, chosen for their next to skin comfort. The Deflector is engineered to protect, while allowing athletes free range of motion, and to not impede their performance.